While being in Cairo, you can experience our splendid 4 days Luxor & Aswan Nile cruise from Cairo to witness the beauty of the two Ancient cities “Luxor & Aswan”, where you’ll be on the board of a floating hotel, visiting with your specialist tour guide the most gorgeous attractions there. 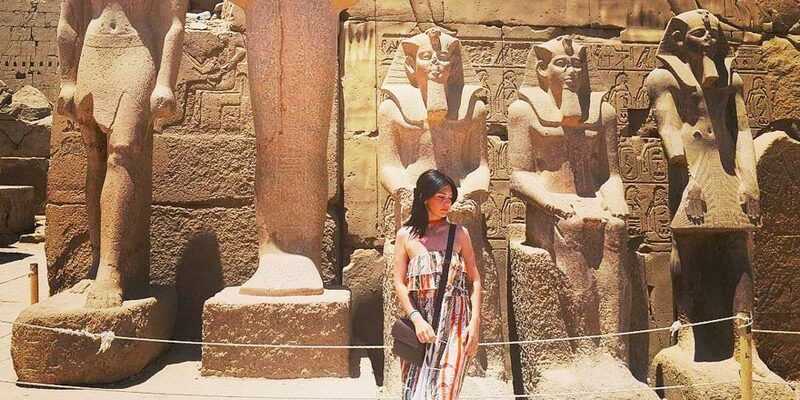 You’ll get the chance to visit Colossi of Memnon, Hatshepsut Temple, Valley of the Kings, Philae Temple, Kom Ombo & Edfu Temples, and much more. Travel to enjoy and have fun through our tempting offers. Tour Location: Luxor - Aswan. Duration: Four Days - Three Night. Tour Availability: Saturday / Monday / Thursday. Our representative will meet you at your hotel in Cairo and he will take you in a special A.C vehicle to catch your flight to Aswan to enjoy a majestic 4 days Luxor & Aswan Nile cruise from Cairo. After reaching the airport, your professional tour guide will accompany in a private A.C vehicle to start your majestic trip visiting the High Dam that attracts tourists because of its very interesting history and its wonderful impact over the Egyptian Life in general. It has been built during the reign of president Gamal Abd El-Nasser and the UNESCO helped a lot in the construction of such a magnificent dam. Then, you’ll head to visit the great Unfinished Obelisk, which was considered to be in front of the temple of queen Hatshepsut but because of some natural disasters, it faced some cracks which made queen Hatshepsut order her people to move it to Aswan. 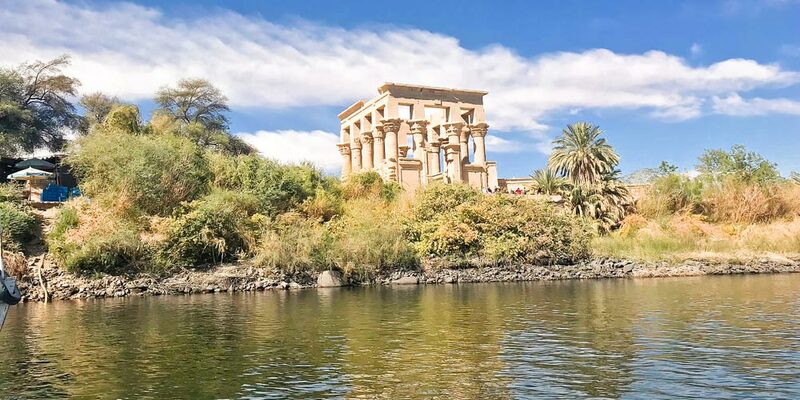 After having your lunch, you will visit the spectacular Philae Temple that narrated the whole story about goddess Isis, who was the goddess of love and beauty. Now, it is the time for check in your Nile cruise for overnight. 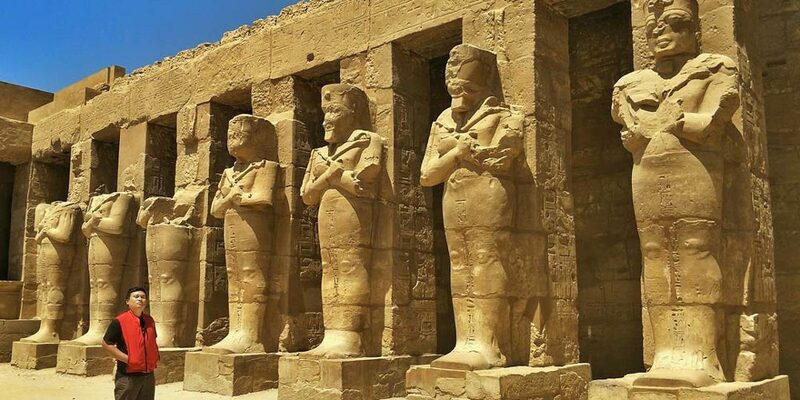 After having your delicious breakfast and enjoying the mesmerizing view from your Nile Cruise, you’ll sail to visit Kom Ombo temple, which was constructed during the Ptolemaic dynasty and it is a unique temple because of its double design. You’ll enjoy a very tasty lunch through an open buffet and relax watching the incredible view from the board of the Nile Cruise. You’ll have your breakfast and enjoy the most with the traditional Egyptian food that will be an unforgettable experience. Then, you’ll visit Edfu Temple, which was dedicated to god Horus and I is actually considered one of the best-preserved shrines In Egypt. Have your spectacular lunch meal and enjoy the beauty of Egypt. Check out your Nile Cruise and have a wonderful tour through an A.C. vehicle with a professional tour guide to visit Valley of the Kings that includes inside tombs for many important pharaohs like Pharaoh Tutankhamun and Ramses II. Then, you’ll head to the most beautiful pharaonic temple that belongs to Queen Hatshepsut to see the attractive decorations inside Hatshepsut temple and understands everything about the history of this amazing Queen. After that, you’ll visit the great Colossi of Memnon that belong to Pharaoh Amenhotep III, which were built to defend the temple of this pharaoh’s temple. 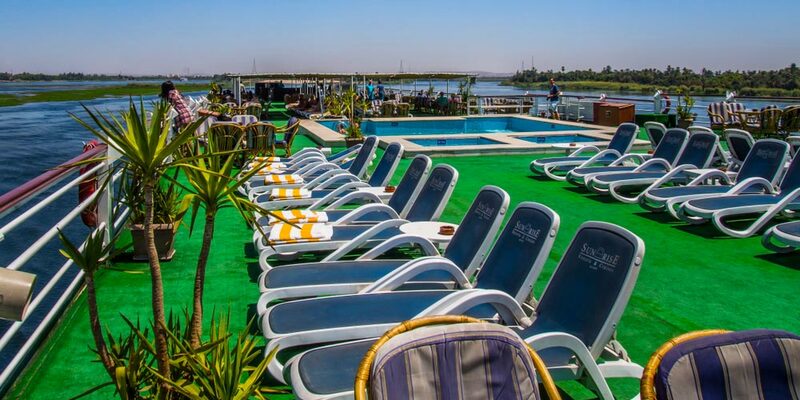 You’ll have your delicious lunch in an amazing restaurant with a Nile view. Finally, you’ll head to visit Karnak Temple, which combines inside creative achievements of great pharaohs. It is considered the largest temple ever so definitely enjoy visiting this remarkable attraction. Now your tour guide will accompany you to Luxor airport to catch your flight back to Cairo airport where you’ll find our representative waiting for you to get you back to your hotel with a private air-conditioned vehicle. Great 4 days Luxor & Aswan Nile cruise from Cairo, isn’t it? All of what you have to do now is to book this marvelous chance now. A professional tour guide during the whole of your trip. Entrance fees to all of the mentioned places in the itinerary. Private A.C vehicle during the whole of your tours. 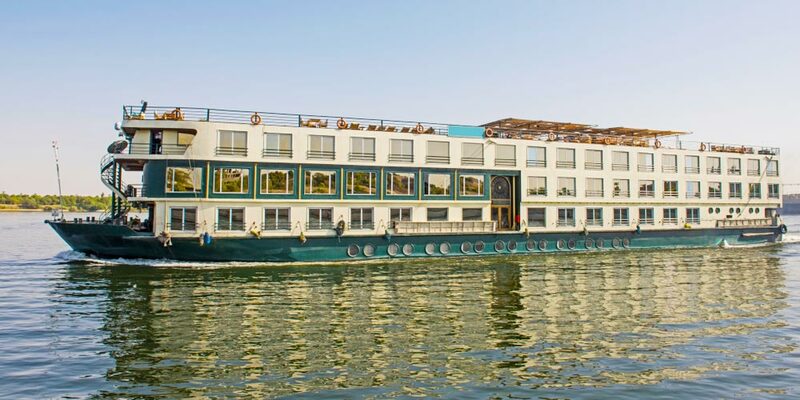 3 Nights accommodation on the board of our Deluxe Nile Cruise. Flight Tickets from Cairo to Aswan and from Luxor to Cairo.